Christening gowns have been a big part of my life for as long as I can remember. I can clearly recall all the details of the first blessing dress my mother created when I was ten years old. It was sheer and lacy and ruffly with big dips on each side of the overskirt, trimmed with satin ribbon bows. In fact, it was very similar to our current Lucy style…funny that after all this time we’re coming full-circle, back to where we began! Six years ago, I became a mother, and I can truthfully say that this experience is the only thing more all-consuming and rewarding for me than One Small Child. I am truly living my dream: being a mom with a fun job on the side! Don’t get me wrong, I love what I’m doing, but we keep it real. We’re not always perfectly put together or clutter-free or calm, cool and collected…but there’s always tomorrow! Thanks for visiting–I’m interested in you and what you’re interested in, so let me know all about you! And stay tuned for more information on everything going on at One Small Child. 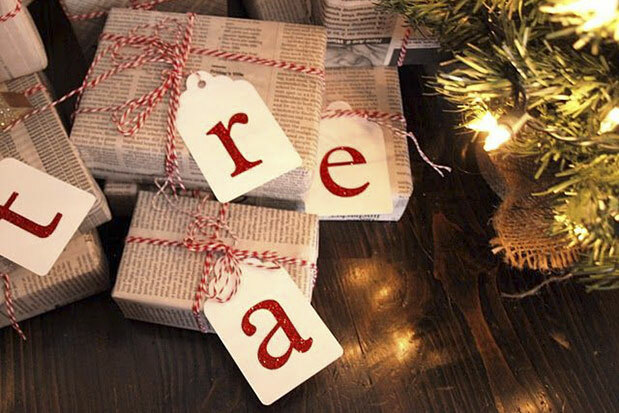 We sincerely hope you are having a beautiful holiday season. We are truly grateful for the opportunity we have to work with our wonderful customers. We wish you all health, happiness, and joyful celebrations! Our Sophi Christening Gown is Back! After being unavailable for nearly a year (we hate it when we run out of fabric and can’t find more! ), our Sophi christening gown is once again available exclusively at One Small Child. Constructed of fine silk dupioni and accented with a dainty floral lace embroidery, the style features a classic portrait collar and a simple, elegant silhouette…as timeless now as it will be for the next generation. Are there any re-stocking fees on returned items? No. Never. Please be aware, however, that if you selected our free shipping offer and your return causes the original order total to fall below $50, we do deduct $8.75 from your refund to cover the original shipping costs. Do I pay for the items up front, or do you charge me after I return the unused items? At checkout, you pay for all items before they are shipped, and we cheerfully refund your card within one week upon receipt of your return. Your return policy states that items must be returned within 15 days–is that from the date I order? No. the 15 day return period begins when you receive your order. Does my return have to be in your facility within the 15 days? No. It just needs to be in the shipping system (postmarked). We do not expect you to spend exorbitant amounts on express shipping! Just be sure to select a shipping method that offers delivery confirmation. Are made-to-order items returnable? Yes. Non-stock made-to-order items are constructed for you when we receive your order, but we do accept returns on them. We enjoy working together to develop new products, and we are excited to share the journey, the relationships, and the bits of information we gather along the way with you. 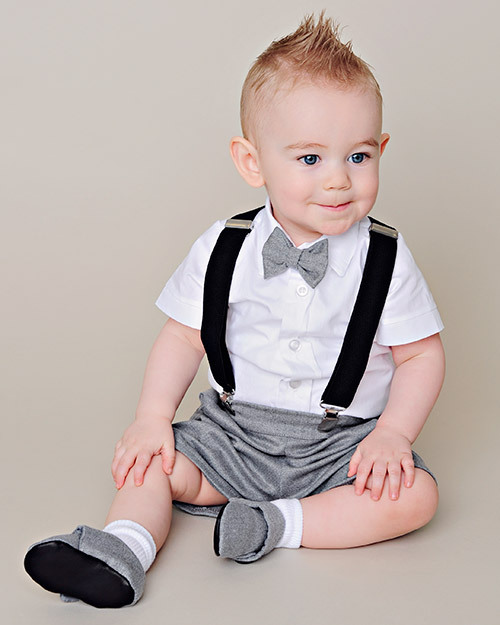 We are committed to providing heirloom quality christening gowns and baptismal outfits as well as an unparalleled selection of christening accessories. And we’re getting pretty good at it…after all, we’ve been at it for a long time! 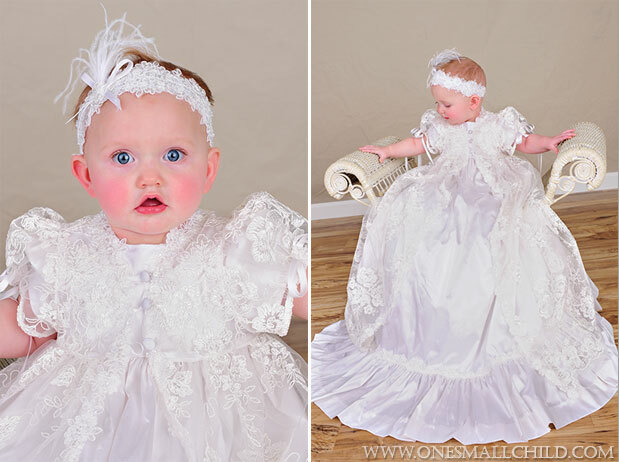 Looking for Christening Gowns, Christening Outfits or Communion Dresses? 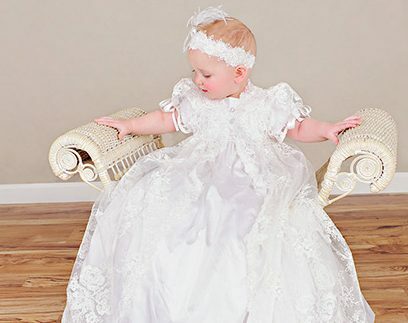 Not having any luck finding a Christening Gown, Communion Dress or Christening Outfit locally? Try shopping our unique online boutique for a wide selection, easy delivery and plenty of compliments. 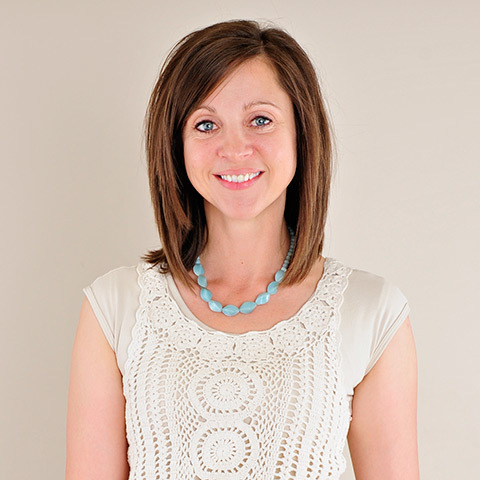 One of the draw backs to shopping online is that it can be difficult to know whether you will like a christening gown, christening outfit or first communion dress without being able to see it or feel it. With this in mind, we have taken considerable time and effort to provide you with very detailed pictures of our christening gowns, christening outfits, and communion dresses. 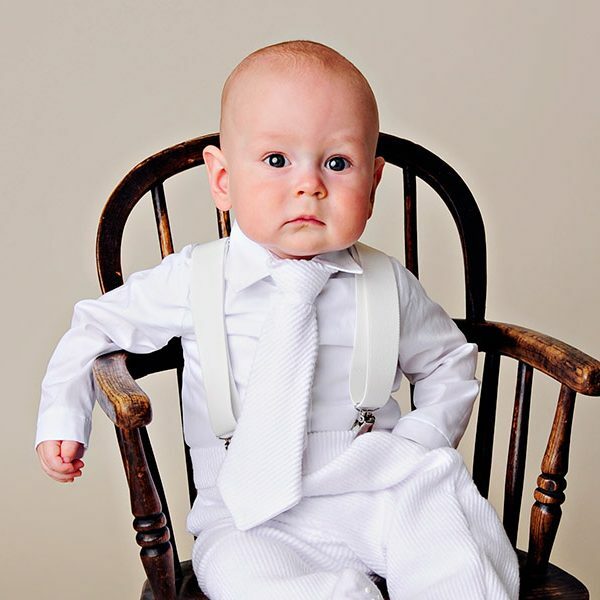 Each item’s ordering page is set up so that when you click on the picture of a christening gown or christening outfit you will be taken to a page that shows you very detailed pictures of that item. We hope you enjoy shopping for your child’s special occasion needs at One Small Child!